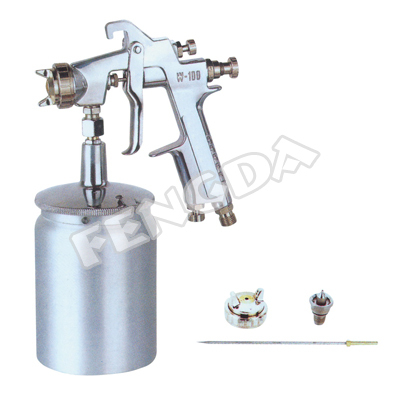 Spray Guns from China manufacturer - Fenghua Bida Machinery Manufacture Co.,Ltd. 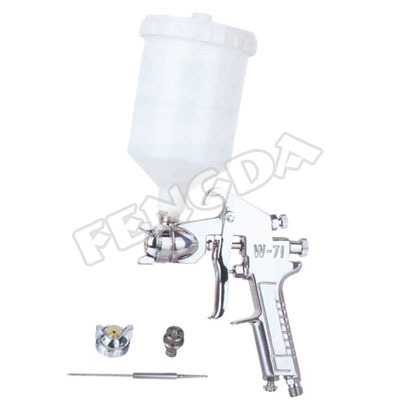 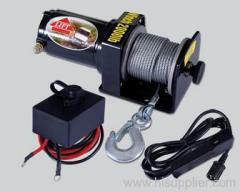 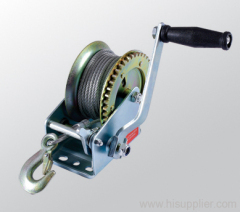 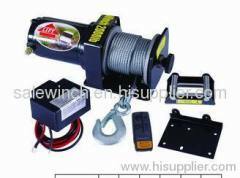 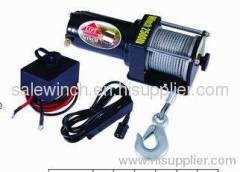 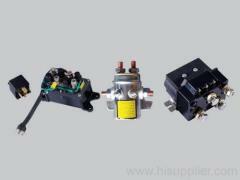 China FengHua BiDa machine Manufacture co.,Ltd. 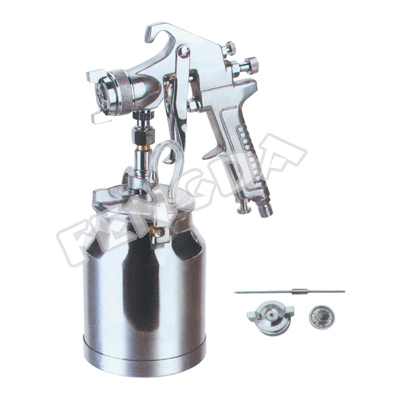 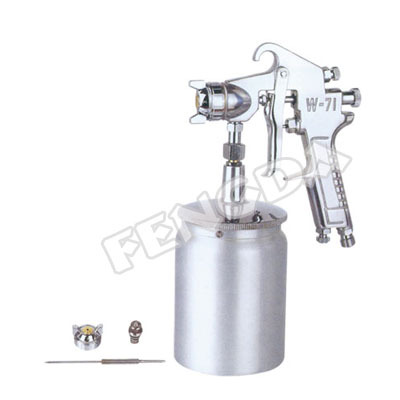 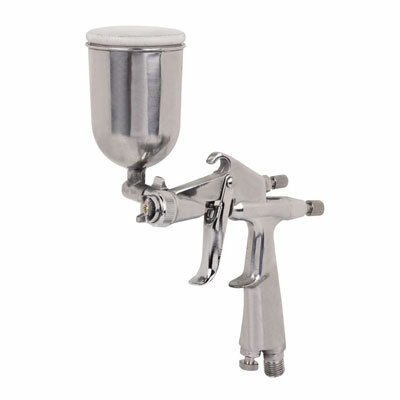 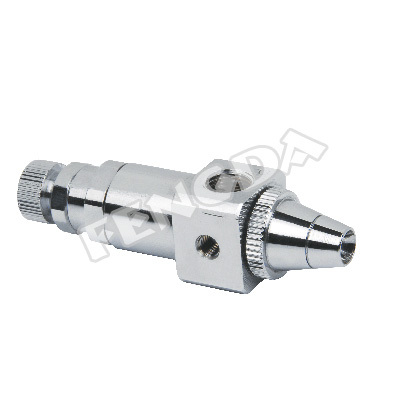 specializes in the design, development, production and sales of airbrush, spray gun, compressor, air spray gun, air spray guns and pneumaitic tools in China mainland. 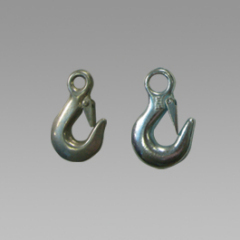 We experienced 15 years of specialized design, producing and sales, especially in recent 3 years, we have imported foreign advanced management, technology and equipment, gained ISO9001-2000 certificate. 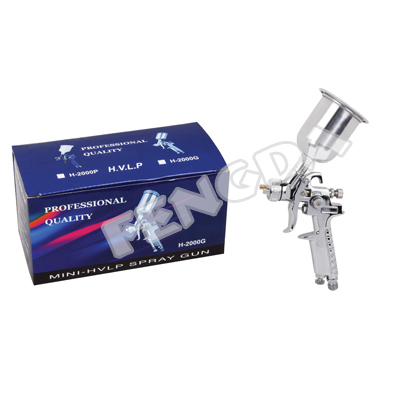 For the present, we have 500,000 sets production annually, Our main focus on production is to maintain our high quality and ISO9001-2000 standards strictly in every item, Our workers’ craftsmanship, as well as our advanced equipment, ensure that we can produce the highest quality fittings and readymade airbrush equipment. 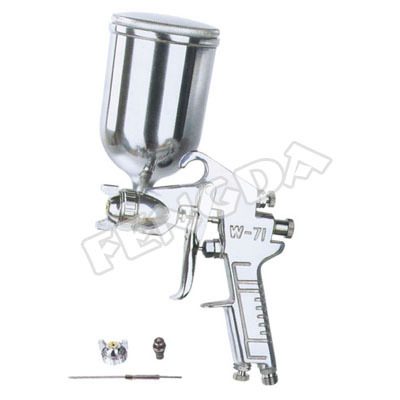 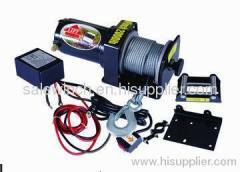 Nowadays, We are the only large airbrush specialized manufacture enterprise in China mainland, one of main airbrush products, air spray gun, air spray guns manufactures in worldwide.